We are excited to offer some wonderful Friday night classes here at our Redding location! 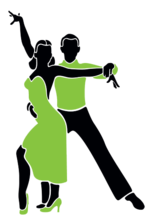 Because we know you are busy adults, we are offering our popular Latin Ballroom classes in a Friday evening format. On the Fridays listed below, our amazing Ria Dumalanta will be hosting Latin Ballroom from 6:30-8:30pm. The first hour will be learning a routine, with the second hour allowing for free dance, practice, and one-on-one instruction. 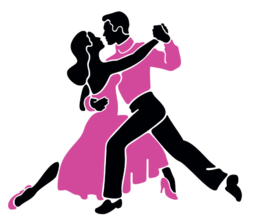 Singles and couples are both welcome to attend our Latin Ballroom classes!